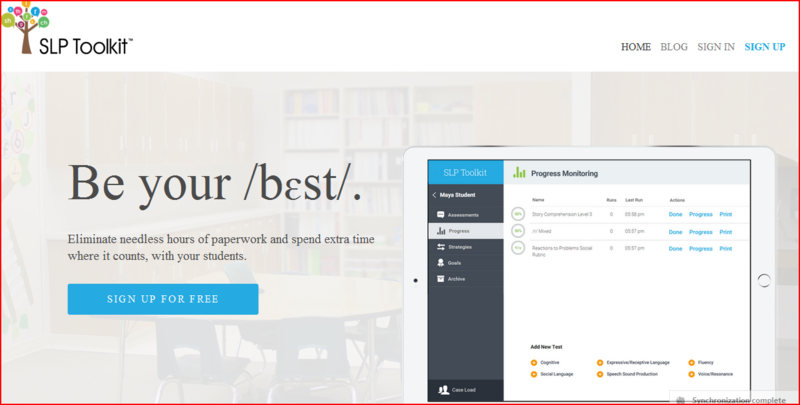 SLP Time Hack: Streamlining Progress Reports, Dream or Reality? Progress. Reports. Two words that strike the heart of every school SLP with dread and trepidation. They’re tedious and many times we feel like we don’t have enough information to give a clear picture of each student’s communication skills. We end up shuffling post-its and digging for data sheets. No wonder we procrastinate doing them. Have you ever asked yourself why doesn’t someone create an accurate, effective way to report progress? Sarah Bevier MS, CCC-SLP and Lisa Kathman MS, CCC-SLP are two school-based SLPs that had a great idea and did something about it. 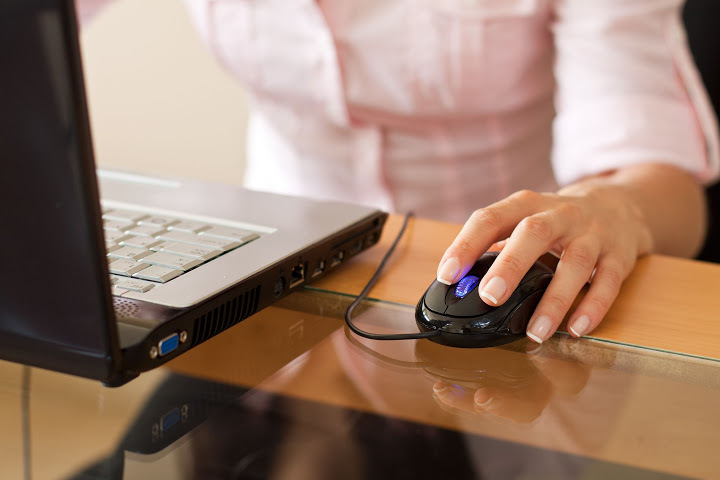 They are passionate about streamlining SLP workloads so we can spend our time where it counts – with our students.The result is SLP Toolkit, a web-based software program that might just be exactly what you and I have been looking for. When Sarah and Lisa invited me to test SLP toolkit with a six-month subscription, I have to admit I was thrilled. When I realized we live in the same city, I knew we had to meet in person. We agreed on a time and place for lunch. Even though it was kind of like a blind date, we immediately recognized each other from Instagram, Facebook and Twitter. Sarah and Lisa are both lovely. So easy to talk to, they are extremely knowledgeable, professional and forward thinking. 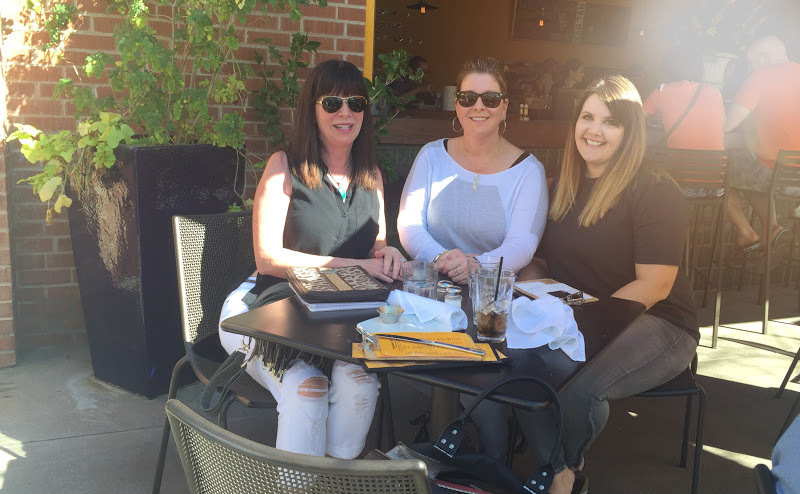 Last Saturday, sitting on a sunny patio, over salads and bruschetta we talked about how SLP Toolkit came to be. Let’s back up to three years ago, Lisa and Sarah, both Arizona State University (ASU ) graduates, were working in the Mesa Public Schools program. They bonded over EET, (The Expanding Expression Tool) talking about how well it was packaged and how it fills a need. While meeting on weekends in Sarah’s craft room to create therapy products, talk soon turned to progress monitoring tools. The original idea was based on collecting data efficiently and accurately. Sarah says it grew from all the things they wished they had when they were starting their school SLP careers. Lisa tells how they spent the next three years tirelessly researching vocabulary selection and standards as well as careful consideration of developmental milestones. 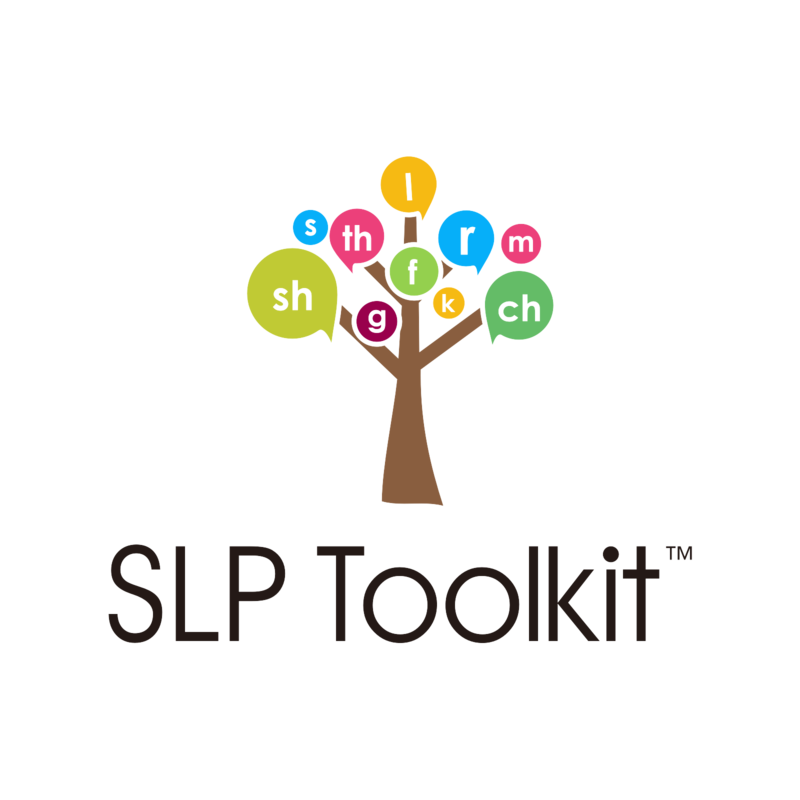 The resulting SLP Toolkit is a comprehensive, leveled progress monitoring tool covering the areas of cognition, speech sound production, expressive/receptive language, voice/resonance, fluency and social language. Fast forward to January 15, 2016… SLP Toolkit is launched. I asked Sarah and Lisa how they felt on the big day, here is their collective reply..
Are you intrigued? I know I am. The amount of research, knowledge and love that have gone into the creation of SLP Toolkit is impressive. I have thoroughly enjoyed getting to know Lisa and Sarah; I love our SLP community. Click on this link to see for yourself what SLP Toolkit is all about. This is where you can get your free trial for up to five students, kind of like driving a car before you buy it. . A full subscription is $19 a month or $180 annually. The SLP Toolkit blog is also full of information and video tutorials, so go look into that as well.You’re going to be excited when you see what it can do. So far, I have created my caseload and used the goal bank, (which is so user-friendly). But I’ll talk more about that next week. In the second part of this series, I’ll report back to you all about my experience using SLP Toolkit to do this quarter’s progress reports. I’ll also be posting little videos on Twitter, Facebook and Instagram so make sure to follow me by clicking on the links. Did you like this post? Make sure to join my email list for more posts like this and for a monthly free therapy product. Can’t wait to report back to you! P.S. (Disclaimer: While Lisa and Sarah gave me a six month subscription at no cost, all of the opinions here are strictly my own). Let me do some checking and I will get right back to you Marion.